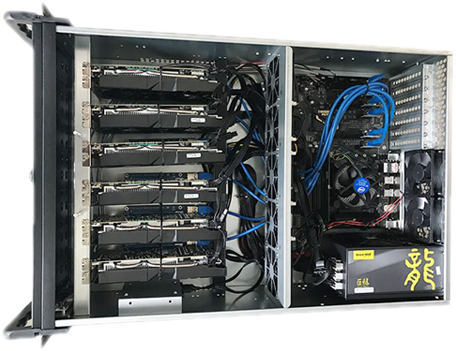 Sign up to host your rigs with the number 1 hosting provider in Singapore, backed by renowned Investors. Options to host in a Tier 3 professional hosting and data centre environment, or an offshore location. A small nominal fee to get rid of the headaches of mining at home, allowing you to scale your operations rapidly. Why is hosting at home a problem? Mining produces warm air, which makes the experience unpleasant at home. Without the correct expertise, your machine wears and tears quicker. 82db of sound, equivalent to a food blender perpetually on. You won’t be able to obtain the latest proprietary software updates in real-time. On-site service center saves time. Planning to host your rig with us? Contact us today!